For a memorable day out, look no further than the FREE museums and galleries on Merseyside. There’s a fun-packed calendar of events, exhibitions, art, music and culture at National Museums Liverpool’s eight venues – World Museum, Museum of Liverpool, Merseyside Maritime Museum, International Slavery Museum, Walker Art Gallery, Lady Lever Art Gallery, Sudley House and Seized!, the national museum for the Border Force. Animal Mummies Revealed, World Museum, William Brown Street. Until 26 February 2017. A fascinating exhibition exploring ancient Egyptian animal mummies, opens at World Museum on Friday 14 October. 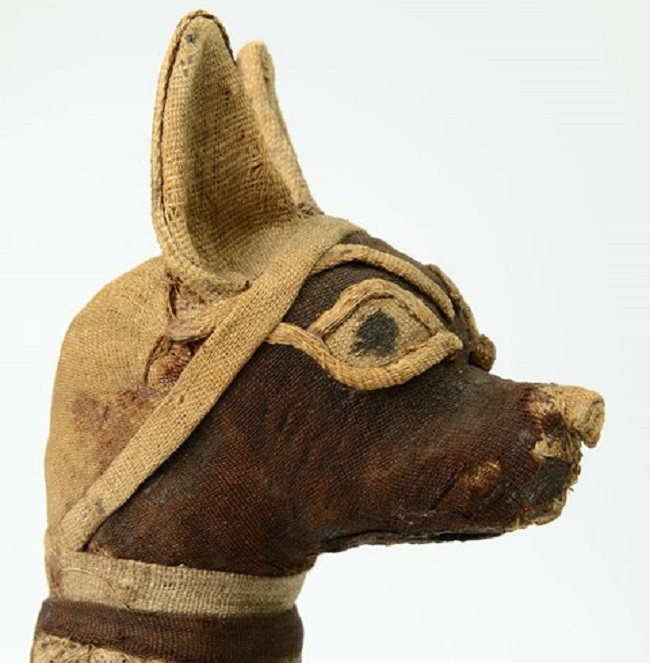 See mummified specimens such as jackals, crocodiles, cats and birds, and find out more about how technology has helped us learn about the subject. Zoo Logic by Mark Leckey, Walker Art Gallery, William Brown Street. Until 26 February 2017. 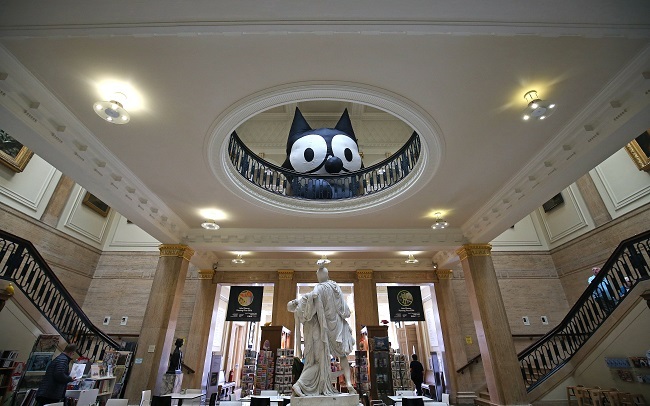 Check out two fantastic feline artworks at the Walker Art Gallery from Turner Prize-winning artist Mark Leckey in the new exhibition Zoo Logic. See a giant inflatable Felix the cat and head inside immersive installation ‘FEELINTHECAT’, a 70th anniversary Arts Council Collection commission. 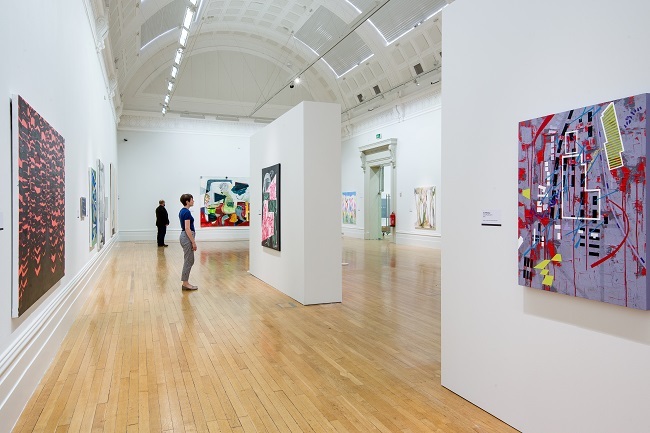 See the latest in contemporary art at the John Moores Painting Prize exhibition at the Walker Art Gallery, as part of the Liverpool Biennial. 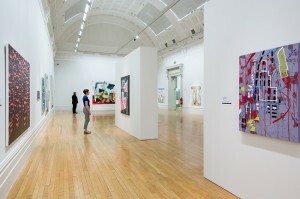 Having championed contemporary British painting for almost 60 years, the John Moores competition is the country’s longest established painting prize, organised in partnership with the John Moores Liverpool Exhibition Trust. 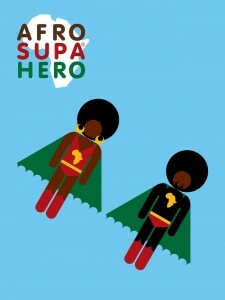 Check out comic books, action figures and games celebrating popular icons of the African diaspora in Afro Supa Hero at the International Slavery Museum and find out aboutthe importance of role models in combating the legacies of racism and discrimination. Reel Stories: Liverpool and the silver screen, is an exhibition of more than 40 original film posters and memorabilia celebrating Liverpool’s starring role in films from the past 60 years. Take a stroll around the stunning newly-restored South End Galleries at Lady Lever Art Gallery. Set in the picturesque Port Sunlight Village, see the best collection of Wedgwood jasperware in the world, and one of the finest collections of Chinese porcelain in Europe. 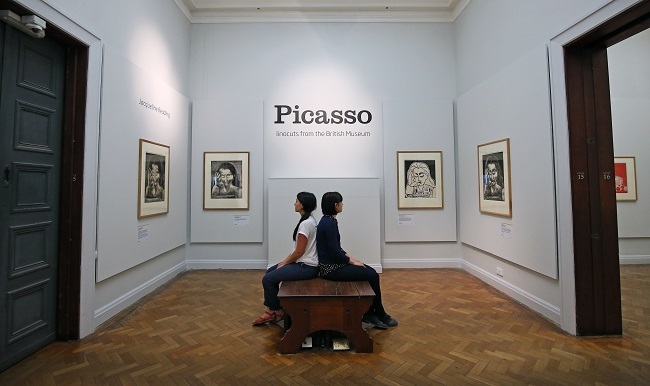 The gallery is currently showing Picasso linocuts from the British Museum, a wonderfully bold and colourful collection of works counted among the artist’s best in linocut. On display for the first time outside of the British Museum, see the exhibition until 8 January 2017. Drinks, lunch and snacks are available at all venue cafes, including Sudley House in Mossley Hill. 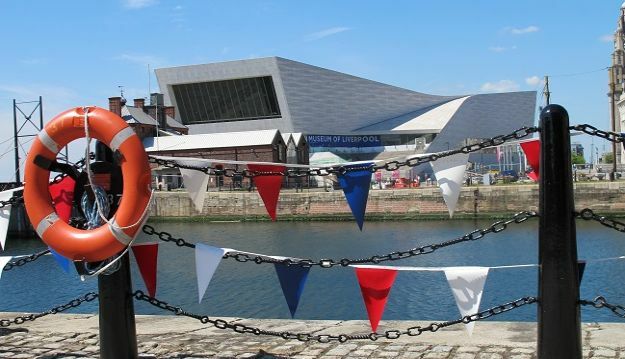 Enjoy a delicious Sunday roast, lunch or afternoon tea at Maritime Dining Room, on the top floor of Merseyside Maritime Museum offering stunning views of the waterfront. 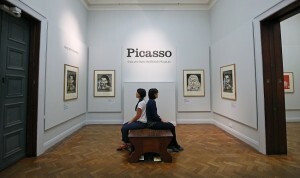 Visit www.liverpoolmuseums.org.uk to find out more or find us on Facebook and Twitter.